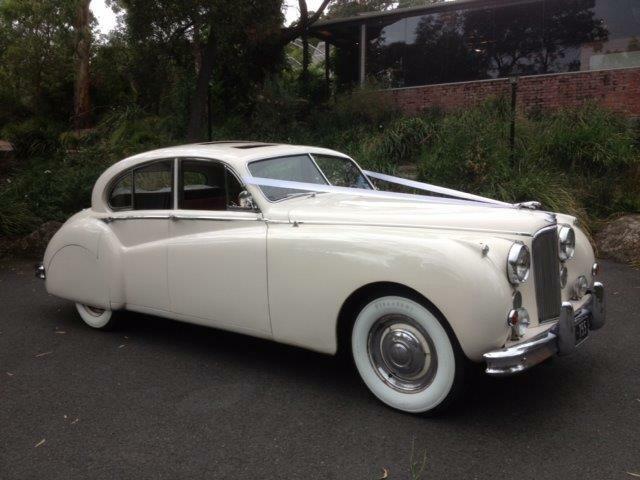 Nothing is more stunning with history and craftsmanship than Jaguar Wedding cars. Offering the perfect experience for your special day, Jaguar Wedding cars are the perfect final touch – bringing luxury to your wedding day. – you’ll be in awe of their look and feel, offering a unique experience for every drive. With your choice of a selection of Jaguar Wedding cars, were confident we can find the perfect fit for your wedding day needs. From size, colour, and model – you’ll have a unique Jaguar Wedding car on your day, chauffeuring you to and from your ceremony. Our drivers are experienced and strive to offer the ultimate experience for you. 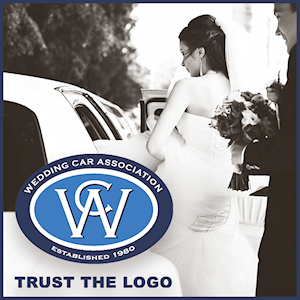 We will work with you to plan out the operations of your day, from pick up times, drop off times, photography sessions with the vehicle and more – we will always work with you to make sure you get everything you wanted from your wedding day. 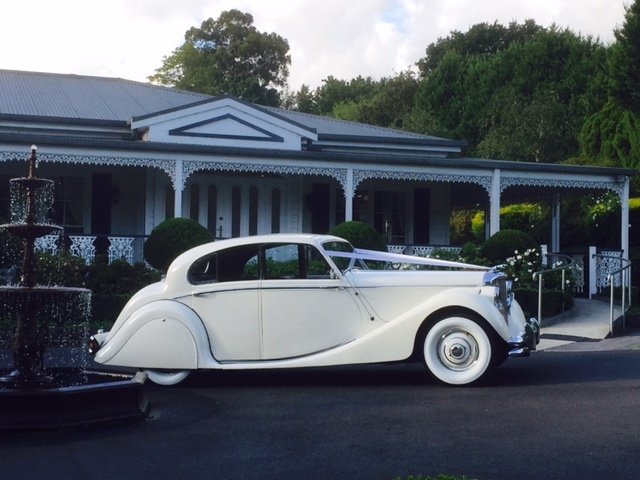 When you choose Jaguar Wedding cars you’ll be making memories that last a lifetime. Our drivers being a seamless experience to the day where you can simply relax and enjoy the lead up too, and celebrations after the ceremony – knowing your travel requirements are all catered for. Speak with our team today to start the discussion around your special day. Our team of experts will be able to guide you through our range of available vehicles, along with answer any and all questions that you may have surrounding your wedding travel requirements. From specific models through to interior requirements-we have something to suit everyone. 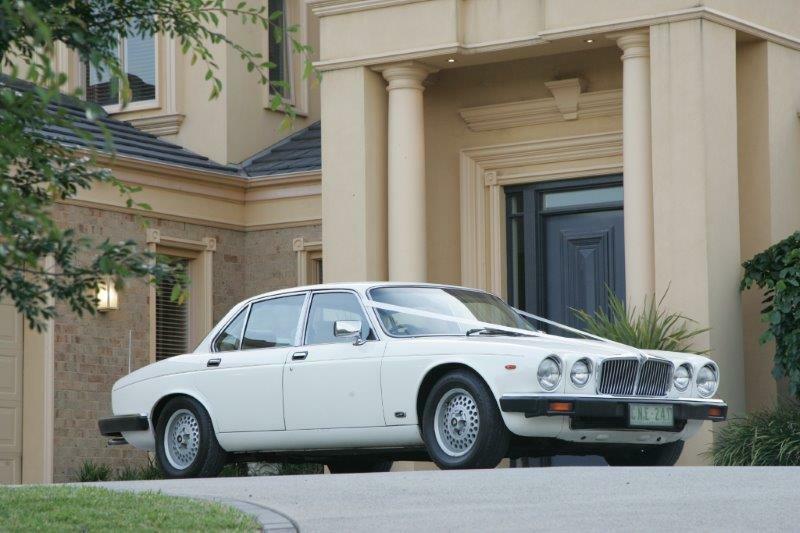 Whether you’re needing just the one vehicle or a fleet to drive your wedding party-you won’t be disappointed with our selection of Jaguar Wedding cars!